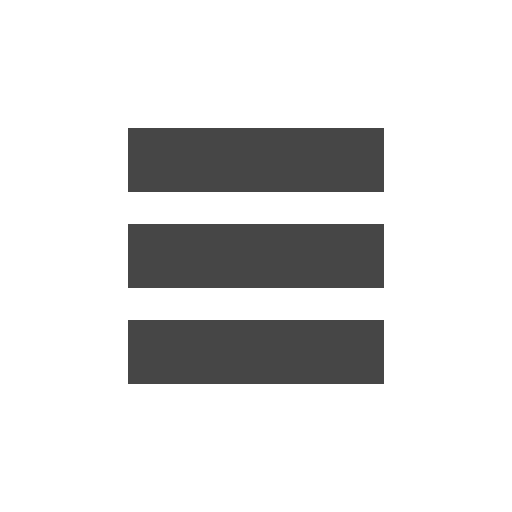 LetsNurture is a leading technology company to provide a variety of solutions that enhances and eases the human life. With upgrading technologies, LetsNurture always comes up with the solutions regarding it. Working on technologies to ease woes of humanity with app or web solution Mr. Ketan Raval, CEO of LetsNurture came with an idea of doing a good cause by donating clothes, toys and books to the needy. Initially, he started on a small scale, but as of today, it has spread a lot. Eventually, others from Ahmedabad and other cities started connecting with us for this noble deed. Today, we have many hands for creating a brighter tomorrow. So far we registered many donors who have donated bundles of clothes, toys and books to our institute. After collection from donors, we travel to different places in and around Ahmedabad and present them things as per their requirements. We are working since long for this. So far we have visited schools to donate books and stationeries and to give clothes and toys to the roadside needy. Pooja Gupta, a Fashion Designer from Jaipur has come forward to lend her support to lesser privileged men, kids and women with clothes, books, toys and shoes. She really appreciated our deed. Manish Jain, who has his business in Dubai and frequently needs to travel, still is a regular donor here. 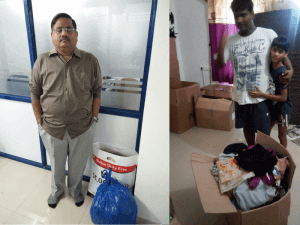 He along with his brother regularly come and donate ample amount of old and new clothes. Manish Mehta who is working in ISRO told us that since long he was in search of a trustworthy platform which actually donates their contribution and also added that he finally got the right hands for his donation. He donated faded clothes, especially for females. Hemant Meshram contacted us via the website and donated a number of old clothes, new clothes and toys. His contribution was shared amongst the roadside vendors and their family. The smile on their faces after getting things was actually incredible. 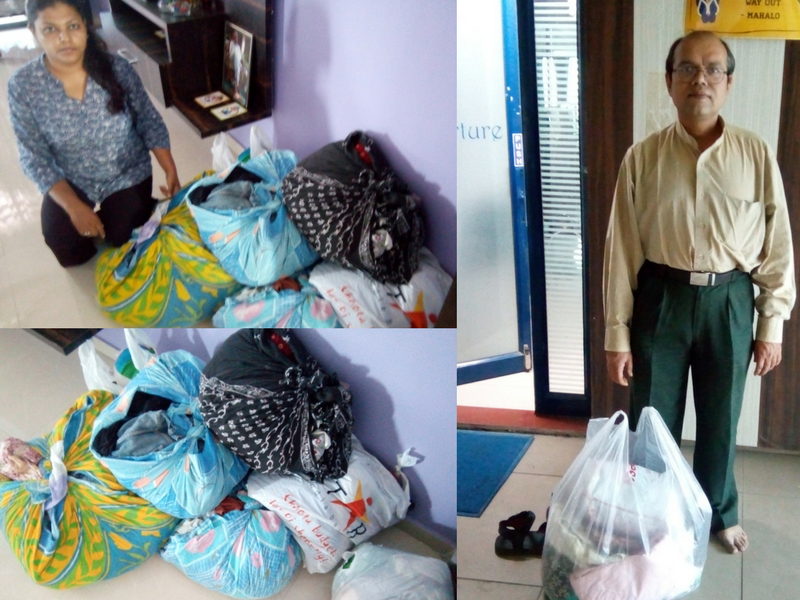 Mr. and Mrs. Ramsetu contacted us to collect the clothes from their residence and they really donated a huge number of clothes. We donated clothes amongst roadside needy to provide them a warmth in such a cold. During winter, we donate a number of blankets and warm clothes amongst the poor to warm them in a chilling breeze. In this incredible deed, our team always support us. If you are the one who is willing to share the contribution, do contact us. We assure you that your contribution is surely in safe hands. We believe in brighter future.